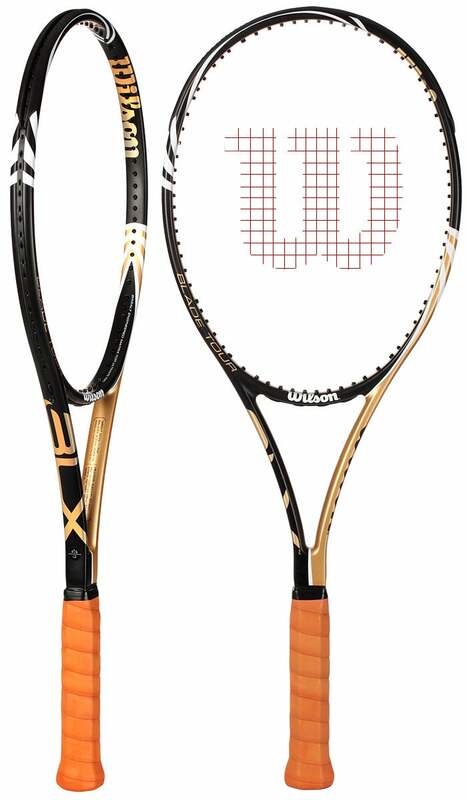 2011 Wilson BLX Tennis Racquets Available Now! Last week we shared with you the new line up of Head tennis racquets for 2011, now we are happy to announce that Wilson has released a few new tennis rackets of their own for 2011! Introducing the new 2011 Wilson BLX Blade Tour tennis racquet. For anyone that has ever wanted a serious control racquet with amazing feel, the updated Wilson BLX Blade Tour brings with it everything players loved in its predecessor along with new innovation. The heavier weight, combined with the small headsize and dense 18×20 string pattern make sure that players know this is a demanding racquet with strong players in mind. The added stability and comfort is much appreciated in this update of a popular classic, making this frame more user friendly while still requiring solid technique and accuracy. Despite the hefty weight, the head light balance makes this racquet extremely nimble at net and allows plenty of racquet speed on groundstrokes as well. If you want to pre-order you Wilson BLX Blade Tour. 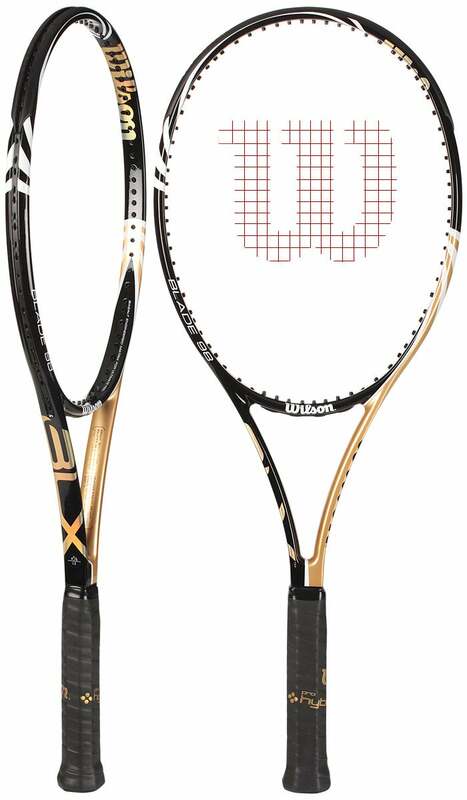 Another tennis racquet addition in 2011 from Wilson is the BlX Blade 98. Combining a player friendly weight, incredible control, and an all new improved feel, the updated Wilson BLX Blade 98 has everything to be a worthy successor to the widely popular K-Blade 98. The tweener weight is combined with a midplus headsize and a dense 18×20 string pattern that offers a friendly control frame appropriate for a wide range of tennis styles and tennis abilities. This versatile tennis racket is capable of performing from anywhere on the tennis court as it remains both maneuverable for quick exchanges and stable to take full cuts. 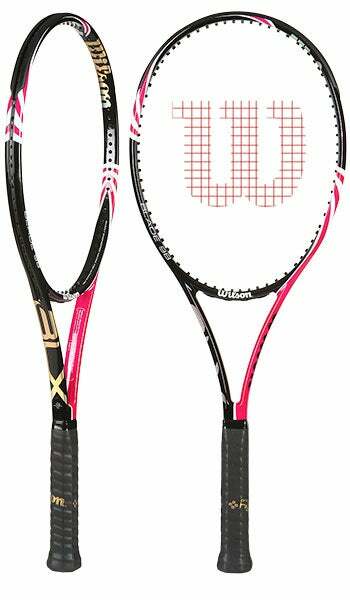 Now here is a fun little update to the Wilson tennis racket line…a PINK BLX frame for the ladies! The tweener weight combined with a thinner beam width and dense string pattern create an extremely versatile frame to fit a wide range of styles. In addition to the BLX technology, comfort is enhanced by the use of the Double Hole grommet system, which allows slightly increased stringbed movement. Highly recommended for players who place a premium on solid feel and comfort looking for a racquet capable of adapting to any situation. 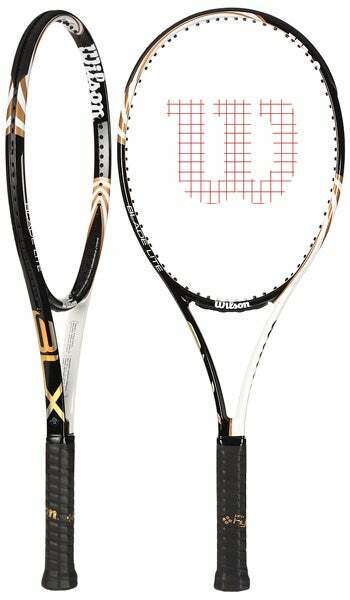 Wilson has also added a Team model to the new BLX tennis racquet line for 2011. Offering the same combination of power, control, and forgiveness that made its predecessor popular, the new Wilson BLX Blade Team delivers surprising controlled pop with a buttery soft feel. Unlike the other frames in the Blade line, the Blade Team features the Power Hole grommets, which allow for significantly greater string movement of the cross strings in the center of the stringbed. The greater string movement effectively widens the sweetspot out towards the sides of the frame, offering increased power, but more importantly, greater forgiveness on off center hits. The 104 sq. in. midplus headsize combined with a weight just under 11 ounces results in a racquet capable of performing from all areas of the court. Recommended for all court players seeking a perfect marriage of power and control, in a nimble, buttery package. 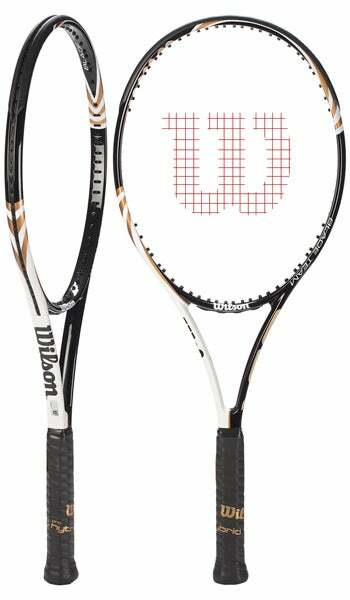 For those tennis players who are looking for a lighter tennis racket, Wilson has added the BLX Lite version in 2011. The lightest of the Blade family at 9.6oz unstrung, the near even balance and 100 sq. in. headsize make this an attractive tweener offering for a wide range of dedicated players. Recommended for players seeking a lightweight versatile frame that offers a blend of power and control with enhanced comfort and feel.